Are you a coffee technician attending World of Coffee Budapest 2017? Join the Coffee Technicians Guild meeting and mixer at HungExpo on Wednesday 14 June from 15:30 to 16:30 in Hall 25 Room 118. What is the coffee technicians guild? 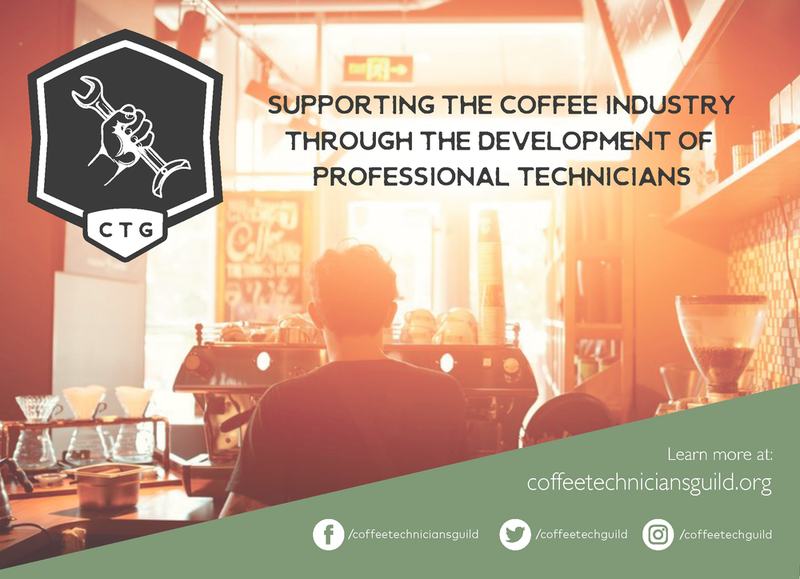 The Coffee Technicians Guild (CTG) is an official trade guild of the Specialty Coffee Association (SCA) dedicated to supporting the coffee industry through the development of professional technicians. The CTG strives to be the voice of technicians within the coffee community. Founded in 2016, the guild is now welcoming its first members and hopes to create a community of technicians who can provide mutual support and knowledge, as well as provide opportunities to develop skills and learn best practices. Any technicians, enthusiastic and dedicated to the coffee community. Regardless of whether you've been a technician for 20 years or are just getting started in the industry, participation in the guild will undoubtedly aid in your success and inspiration throughout your career.